Ted Valentin: Tripbirds 2.0 - give it a spin! Tripbirds 2.0 - give it a spin! Two days ago we launched the "new" Tripbirds. 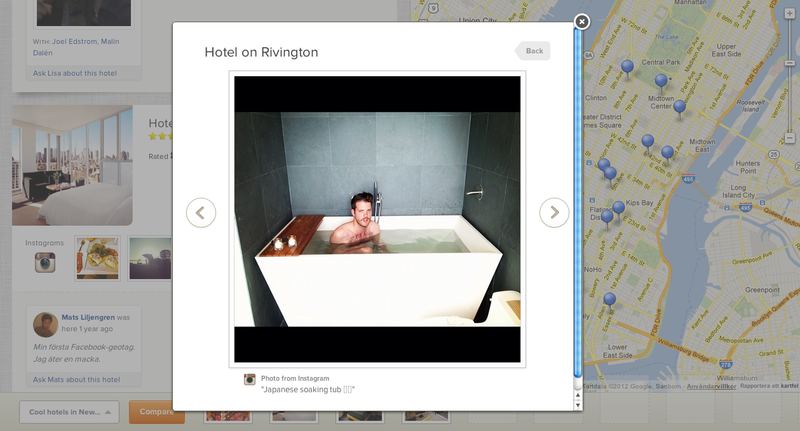 It is now a hotel booking site based on Facebook and Instagram. I think the focus is a lot clearer this time. And the site is instantaneously useful. I had my first "Tripbirds AHA moment" a week ago. 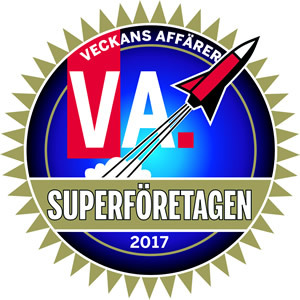 I am one of the speakers at a conference in Gothenburg called "Webbdagarna", and I wanted to book a fun and kind of happening hotel for the conference. I actually checked out Booking.com and my own Hotellkartan.se first. I got some ideas, but could not decide. Then I gave Tripbirds a spin. And the differences were obvious. 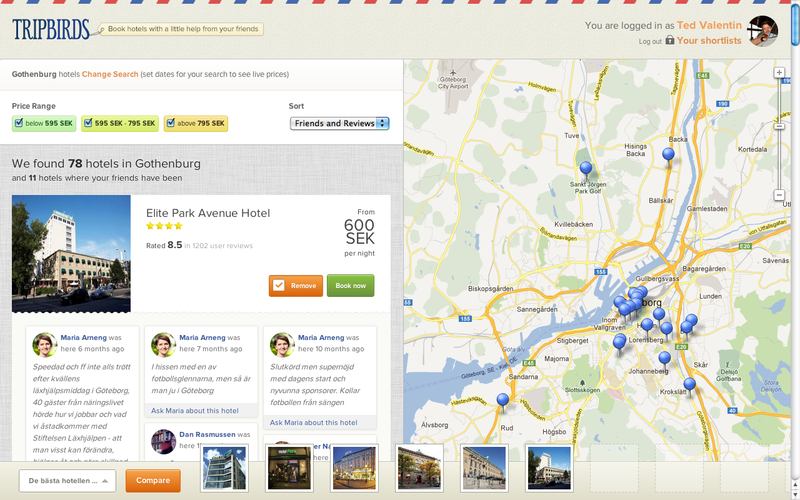 On Tripbirds you see directly which hotels are happening, both among your own friends and among people in general. It's been a hypothesis of ours that Instagram images from hotels could give a different, perhaps richer, picture of hotels. And I think it really works. Checking out Instagram images adds a lot of real flavor. 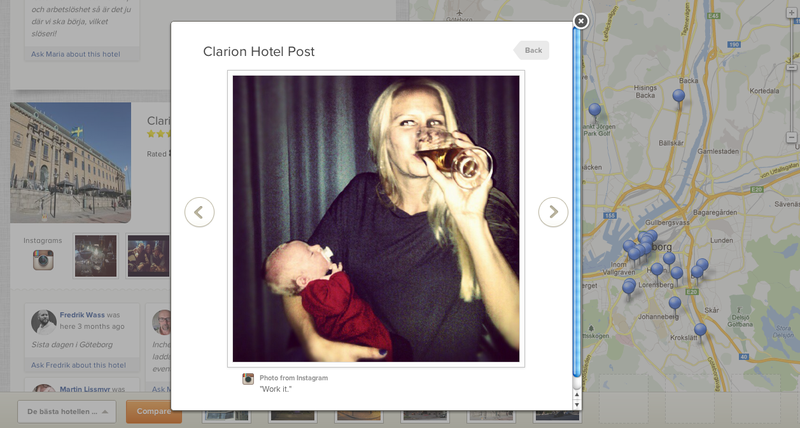 The big difference, compared to all other hotel images, is that these images show real people. That makes the the whole experience a lot more fun, and I really think you get a different sense of the atmosphere at the different hotels. We have more things in the pipeline. Hope you give Tripbirds a spin, and tell us what you think! Any change you guys considered using Singly?